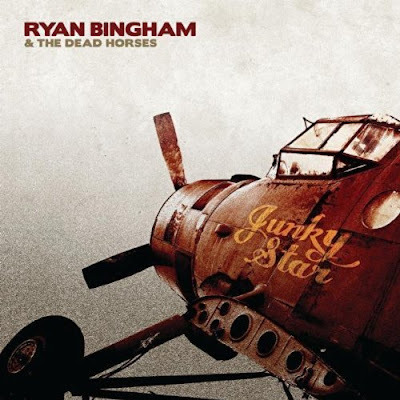 New Music: Ryan Bingham & The Dead Horses "Junky Star"
Following an Academy Award win for "The Weary Kind" from the movie Crazy Heart, Ryan Bingham & The Dead Horses are back with "Junky Star." And you can download it today (all 13 songs!) for only $3.99 by clicking here.